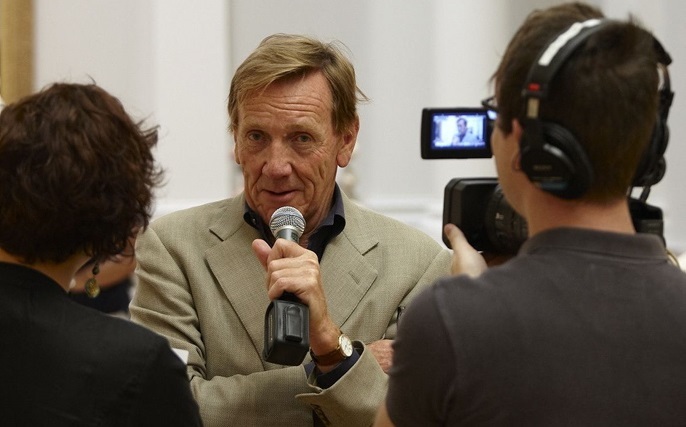 Sadness filled the air on Monday morning when it was announced that former director of the Art Gallery of New South Wales (AGNSW), Edmund Capon AM OBE, had died in London, aged 78. Unlike numerous others expressing their condolences, I didn’t know him well, although professionally our paths crossed many times. Throughout my gallery director career the AGNSW under his leadership was a constant support. When I was Director of Hazelhurst Regional Gallery he visited and spoke frequently, always to great encouragement of the work done by regional galleries and their staff. More recently, in October 2017, we travelled together to Lismore, where he was to speak at the opening of the new regional gallery. On that flight we chatted about many things, who would be the new Director of the National Gallery, to advice he was preparing for government on the planned relocation of MAAS to Parramatta. With other colleagues, the conversation continued over lunch. 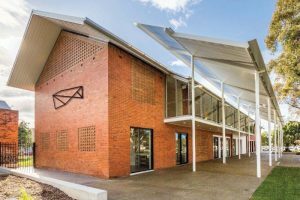 His ongoing and passionate support for NSW regional galleries, and for artists, was forefront then and in his subsequent address to the hundreds gathered for Lismore Regional Gallery’s re-birth. What I know about him is better captured by the many fond memories and achievements noted by close friends and those he directly worked with and inspired. Their memories are of a special contribution, energy and leadership that changed so much for the better in NSW’s cultural life. 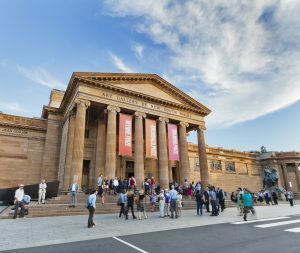 On behalf of all associated with Museums & Galleries of NSW, and the state’s regional gallery network, our thoughts go to his family and to Joanna Capon OAM (a long term Board member of M&G NSW), we know he will be sadly missed. Wayne Tunnicliffe, head curator of Australian art, on behalf of the Art Gallery of New South Wales.